A manager must always be vigilant so that maintenance of their machines is done properly. Poor maintenance equals equipment in disrepair. 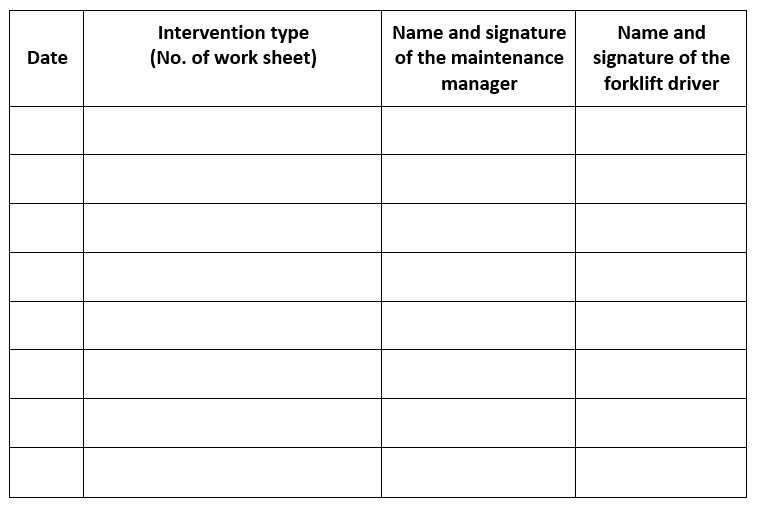 For this reason, we strongly recommend that you keep a maintenance log for each piece of equipment that you have in your warehouse: forklifts, stackers, stacker cranes, conveyors, etc. Thus, you can quickly detect faulty devices and anticipate the exact service life of your equipment. As you know, some handling equipment, such as forklifts, require special training and a specific driver’s licence. Although this requisite doesn’t affect all material handling systems, we recommend you join your employees when they go learn how to use these equipment.It is vital that you keep up your team’s training. In fact, whether your employee has been part of your team for just a week or years on end, he or she must receive regular training. Promoting occupational health and safety is in everyone’s best interest and prevents disasters: a duly trained employee works faster than an untrained individual and is more likely to respect the regulations established in his or her business sector and your company. As mentioned before, the world is changing and so is our sector. Fighting technological breakthroughs might not be the best strategy to follow. Consider studying this option before rejecting technology outright. Receipt and dispatch of goods. Workforce optimization: planning, predictions, reports, work analysis of tasks done by logistics personnel, etc. 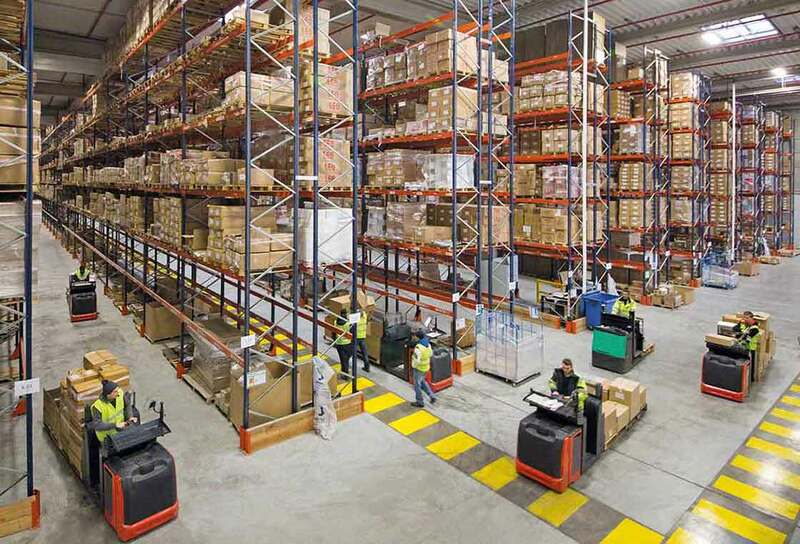 Many automated storage and handling solutions are being used to increase productivity in companies, such as conveyors, stacker cranes or motorized shuttles. Logistics automation can mean an efficient way of ending certain problems related to handling equipment use. These are very common mistakes and, thus, are losing many companies a lot of money. Keep them in mind, and most likely your expenses in material handling systems will fall.